This summer's limited-edition has a little extra colour, and a few new friends. 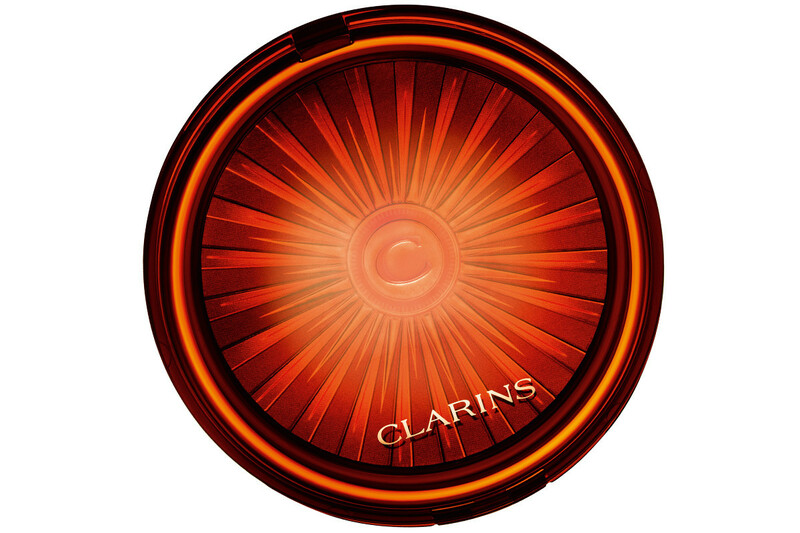 It&apos;s that time of year again, the one Clarins fans eagerly anticipate: the release of the French brand&apos;s annual limited edition bronzer. 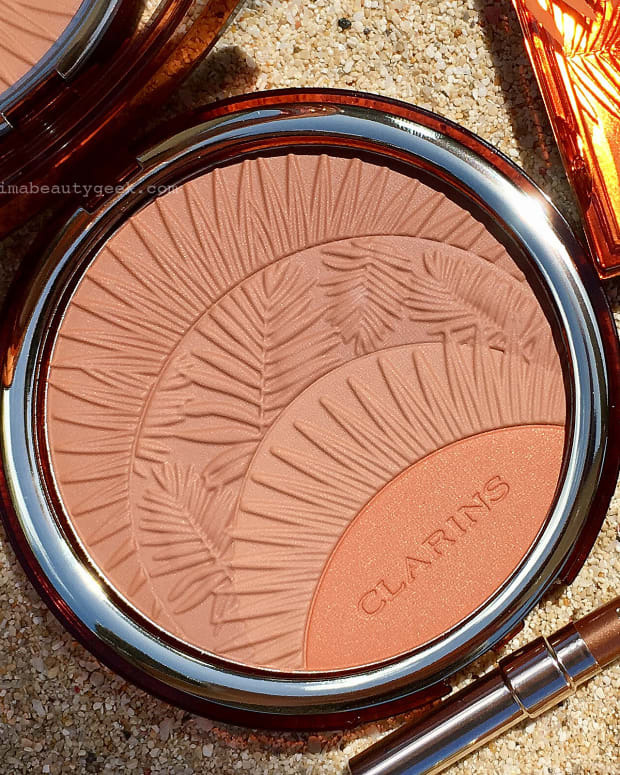 The Summer 2016 Clarins Bronzing & Blush Compact is extra-special. 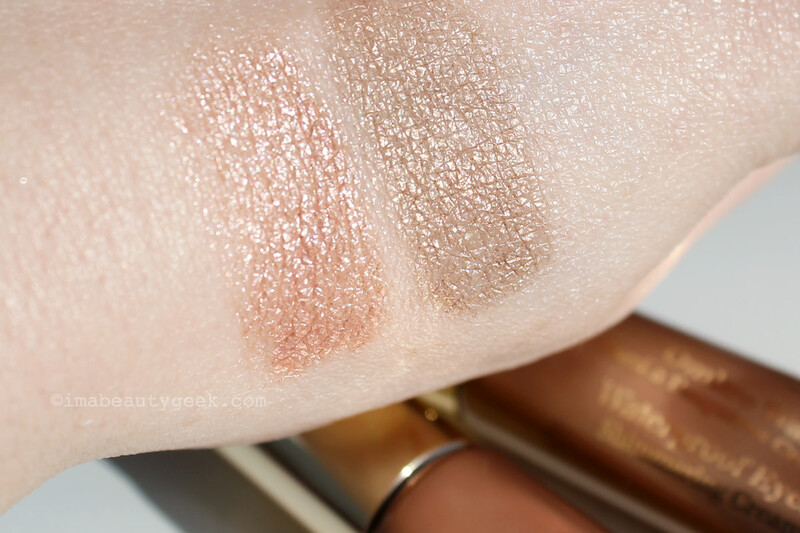 (You&apos;ve already seen it on Beautygeeks in our Spring vs Summer bronzer application tutorial.) Along with its usual multi-shade bronzers for easy customization, the 2016 limited-edition palette features a lovely sunny apricot blush in the centre. 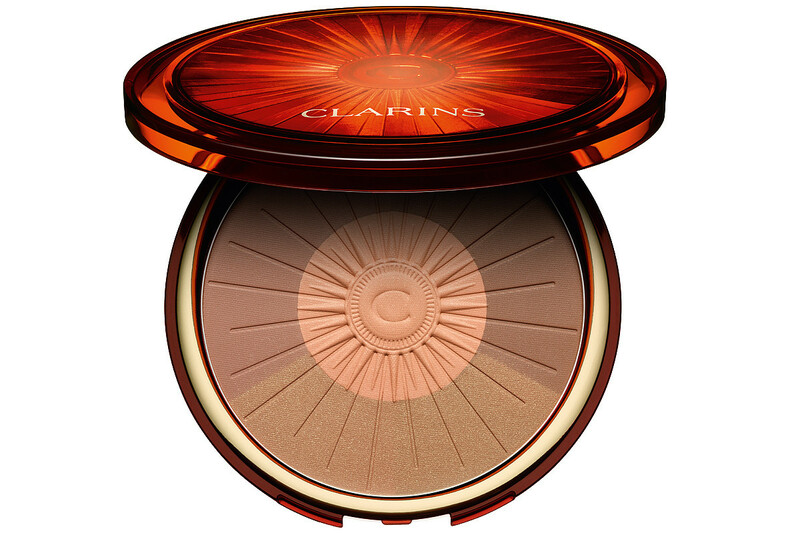 As always, the Clarins bronzer (and blush) texture is divine, velvet-smooth and beautifully natural on skin. Enriched with the company&apos;s signature anti-pollution complex, the formula also slows moisture loss in the skin. I haven&apos;t worn it yet – the oversize compact is a bit impractical for my usual backseat makeup application – but it&apos;s so lovely on Ree of ReallyRee.com that I&apos;ve decided I must wear it and soon. I&apos;ll post a photo when that happens. 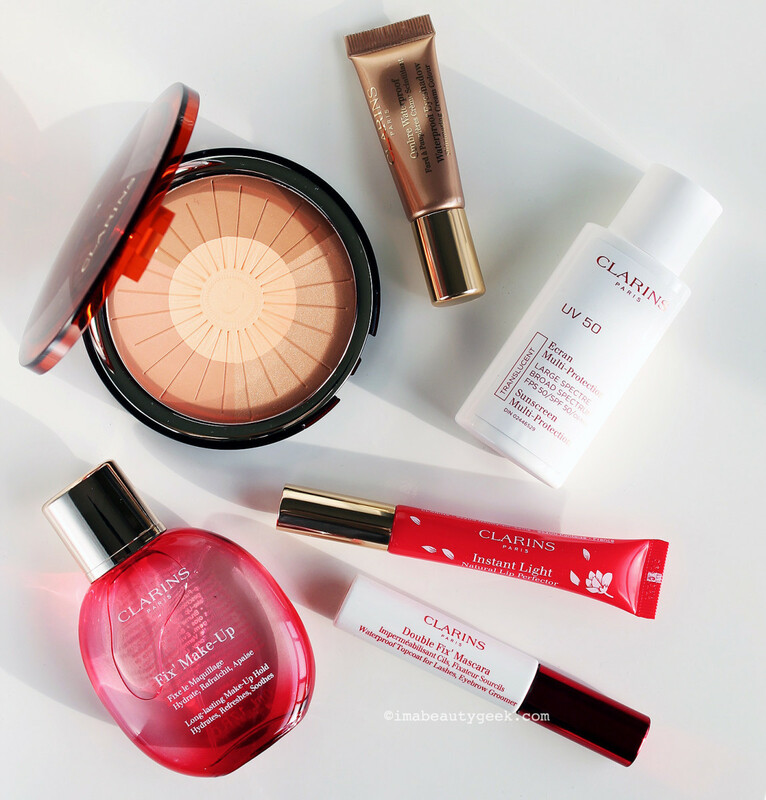 From top left: Clarins Bronzing & Blush Compact, Waterproof Cream Eyeshadow, UV 50 Broad Spectrum Sunscreen, Instant Light Natural Lip Perfector, Double Fix&apos; Mascara Waterproof Topcoat, and Fix&apos; Make-Up setting mist. For waterproof mascara devotées, Clarins has brought back their Double Fix&apos; Mascara Topcoat ($25 CAd at thebay.com), a clear liquid shield that makes regular mascara repel moisture – and keeps unruly brows in place if you so choose. Also back is the Clarins Fix&apos; Make-Up setting spray ($30 CAd at thebay.com), a fresh fragrant mist to help makeup stay put. I&apos;m not a setting-spray person – is that weird? – and frankly I&apos;m wary of layering yet another scented product on my face when I do just fine with setting powder. Is any of you into setting sprays? 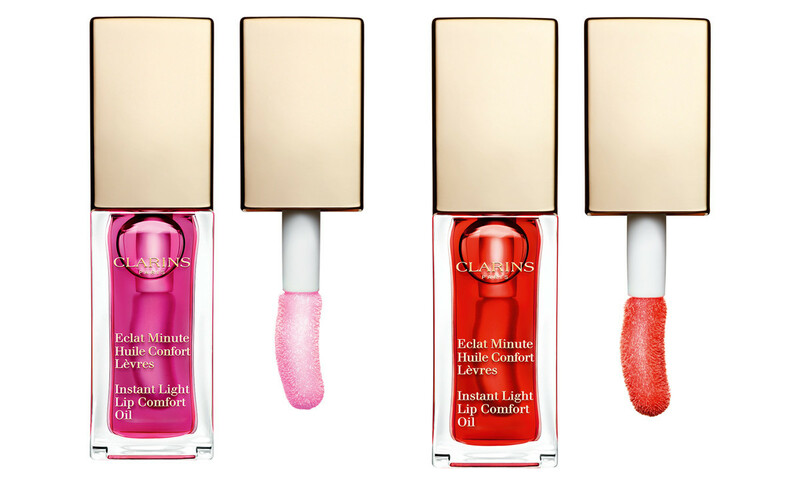 Clarins Instant Light Lip Comfort Oil in Raspberry (left) and Cherry. 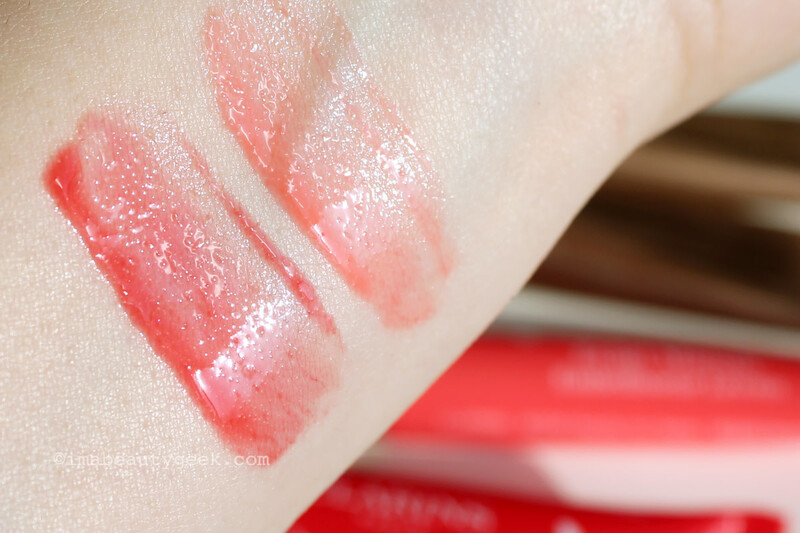 The Clarins Summer 2016 collection includes Lip Comfort Oil ($25 CAd each at sephora.ca and thebay.com and $25 USd at sephora.com) in Raspberry and Cherry. I&apos;ve never tried them, but they seem really gorgeous. Has any of you worn one? What&apos;s your opinion? I have #grabbyhands over them. 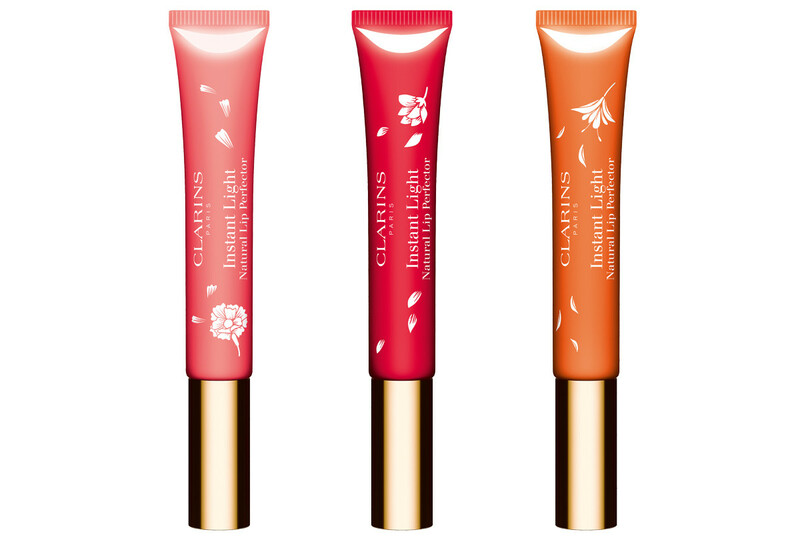 Three limited-edition shades of Clarins Instant Light Natural Lip Perfector ($20 CAd each at thebay.com), 10 Pink Shimmer, 11 Orange Shimmer and 12 Red Shimmer, aren&apos;t part of this collection, but they&apos;ve launched at the same time, so why not mention them here? Quite sheer, Instant Light Natural Perfector in Red Shimmer (above left) and Pink Shimmer (above right) are super shiny and less shimmery than I thought they&apos;d be. They&apos;re very dessert scented though. Sugary. I can still smell the scent on my arm while I&apos;m working, long after I wiped the swatches off. 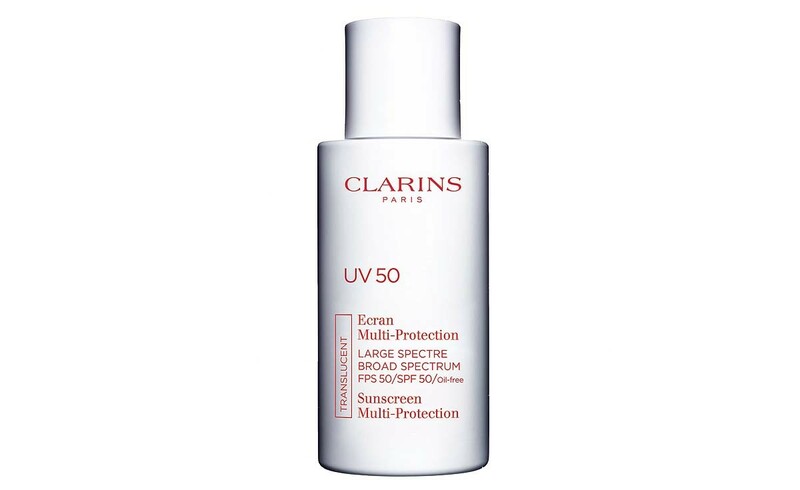 Worth mentioning is the lightly fragranced Clarins UV 50 Multi-Protection Broad Spectrum SPF 50 sunscreen ($42 CAd at sephora.ca and $42 USd at sephora.com), a sheer liquid composition of mineral and chemical filters (10.9% titanium dioxide, 4% Homosalate, 4% Octocrylene, 1.5% Oxybenzone), plus that Clarins antioxidant-dosed anti-pollution complex. The 50 mL bottle is a good size for popping in your purse, and the texture is utterly non-oily. I&apos;d use this in a pinch despite the scent because between fragrance and UV exposure, for me scent is the lesser evil. 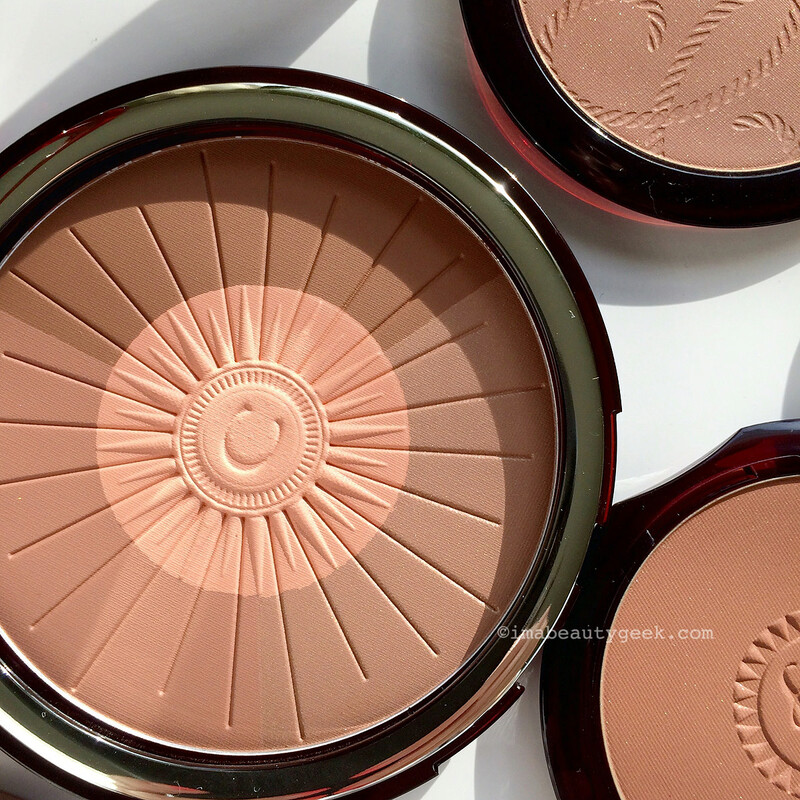 Clarins Bronzing & Blush Compact – isn&apos;t it gorgeous even closed? I don&apos;t know what the Clarins deal is in the US; I can never seem to find the limited-edition bronzers available online for you, I&apos;m sorry. At least the Instant Light Comfort Lip Oils are available right now at sephora.com, as is the UV 50 sunscreen. In Canada and the UK, all these items, including the bronzer, are available now. 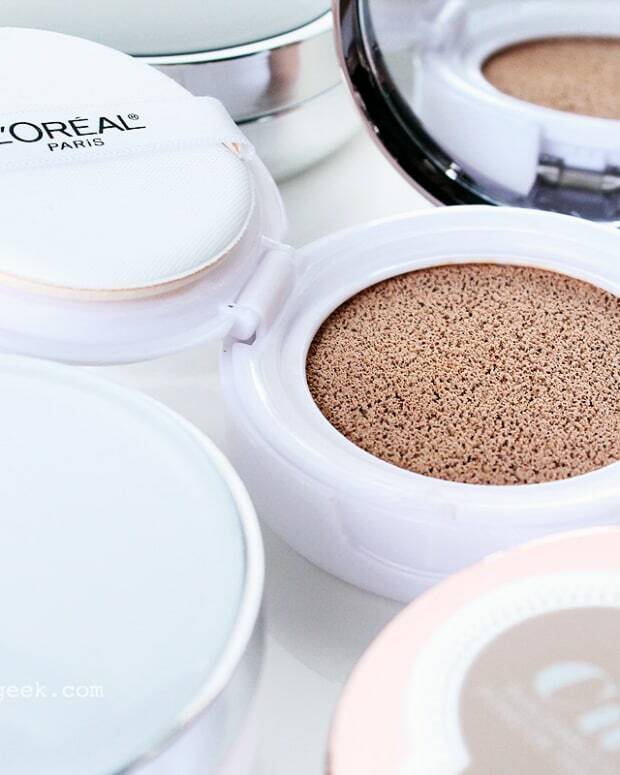 Now, who wants to gush about the Bronzer & Blush Compact?? Who already has it? 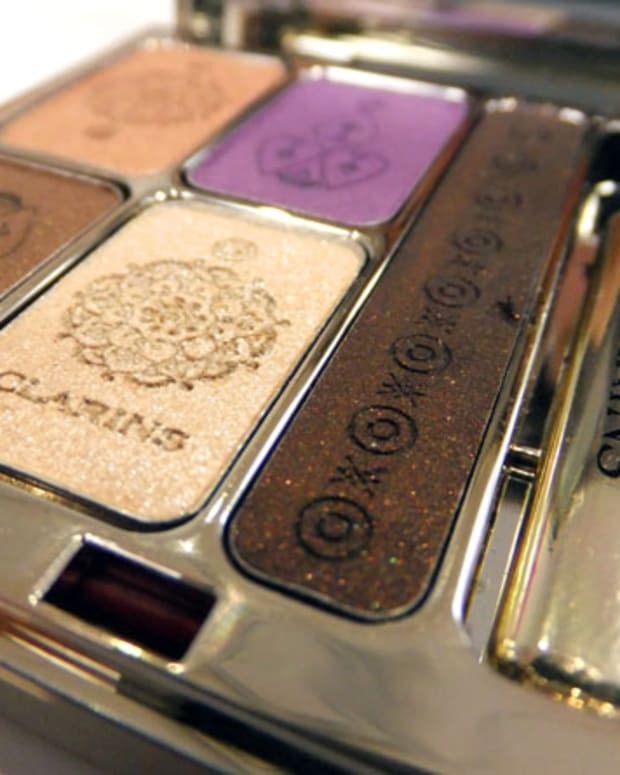 Or is planning on adding it to a Clarins limited-edition bronzer collection?